Thousands of men, women and children find hot, nutritious meals in our dining hall each year. And for many of them, that meal is the first step to healing. 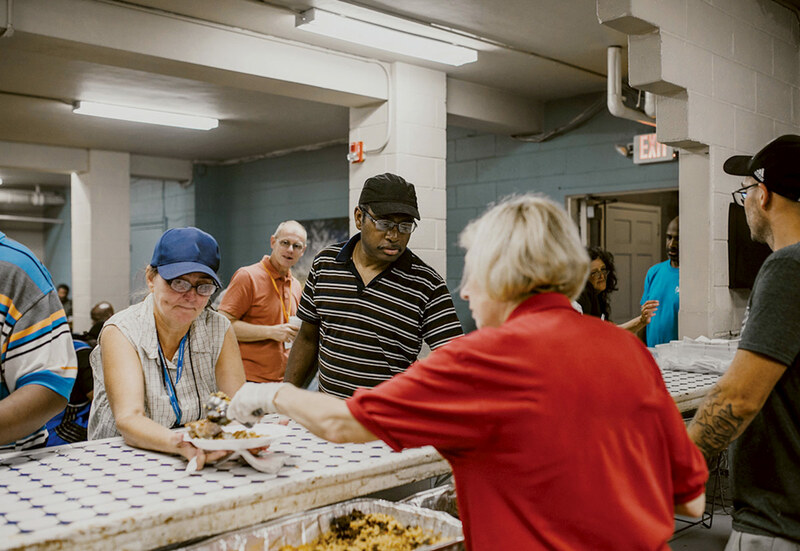 Goodwill Rescue Mission’s staff first addresses each guest’s physical hunger and discomfort with a hot meal, a shower and a clean, safe bed at night. Once these needs are met, we help with the spiritual hunger in their lives. 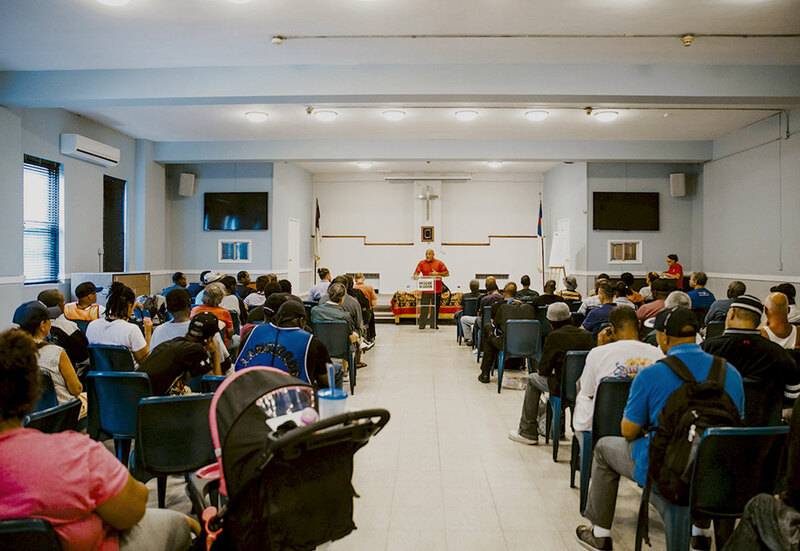 Since 1896, God has used Goodwill Rescue Mission to bring His Word and its power to change the lives of thousands of neighbors experiencing homelessness, hunger and other crises. Easter is a special time of year to share the hope of new life with with these neighbors in need. As you consider how to make an impact in Newark, consider these 4 reasons your gift is important at Goodwill Rescue Mission! 1. You are a valued member of our family! Whether you are a new friend or a longtime supporter, you are important to us. Together, we are helping neighbors in need find new life. 2. You share our mission to save lives through Christ! 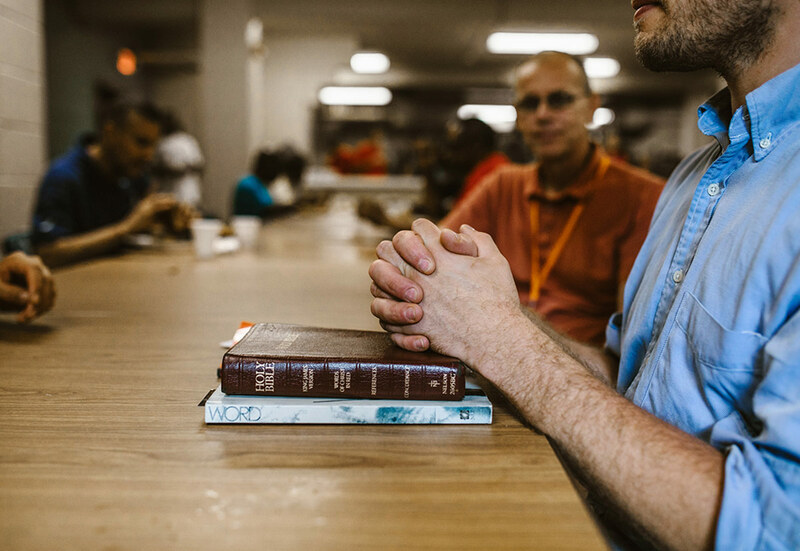 At Goodwill Rescue Mission, we offer practical help and lasting hope through God’s Word and promises. This will always be our mission and purpose. 3. Your generosity keeps our doors open each day! We rely on God’s provision through your support to keep our ministry available to everyone in need. We thank God for you! 4. You know your gift is used wisely! We will never compromise our commitment to steward every gift we receive with great care to help the most neighbors in need. Thanks to friends like you, people in need of hope for the future receive compassionate care through Goodwill Rescue Mission! Easter is a special time of year to share the hope of new life with neighbors in need. 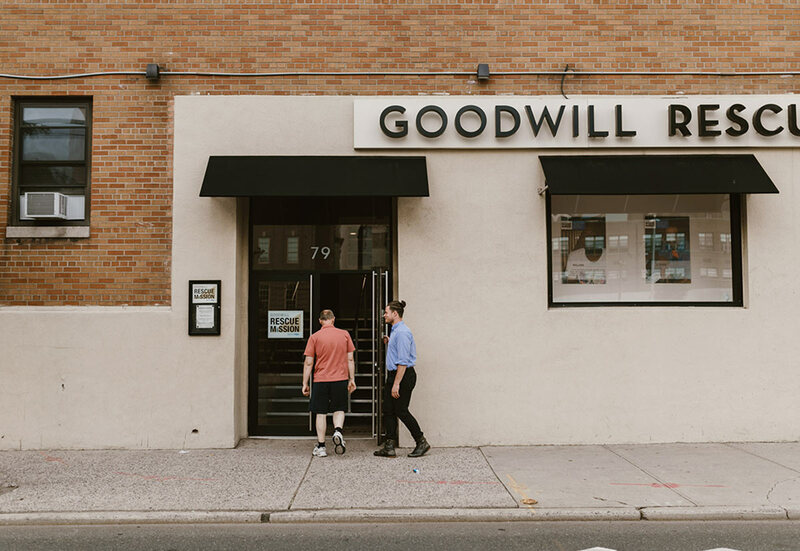 Founded in 1896, Goodwill Rescue has served those experiencing homelessness, hunger and poverty in Newark and northern New Jersey. 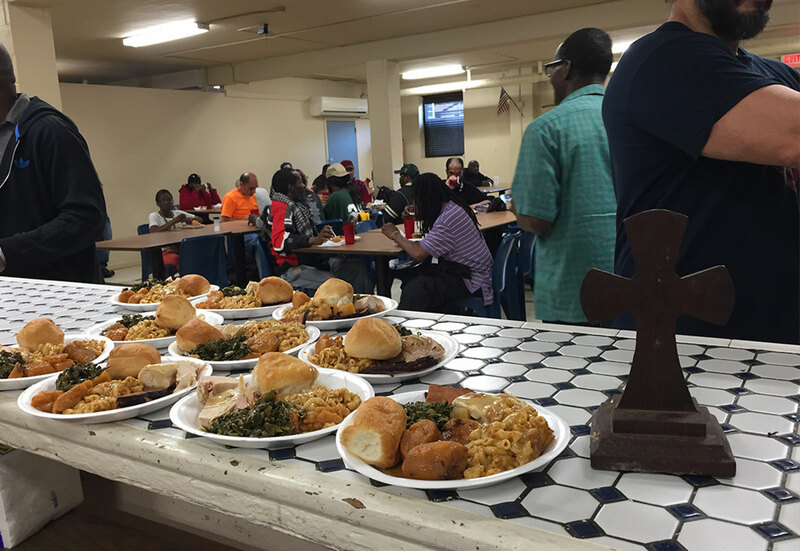 Men, women and children find food and shelter and are restored to a life of dignity and hope. Goodwill Rescue Mission is a registered 501(c)(3). Gifts are tax-deductible.